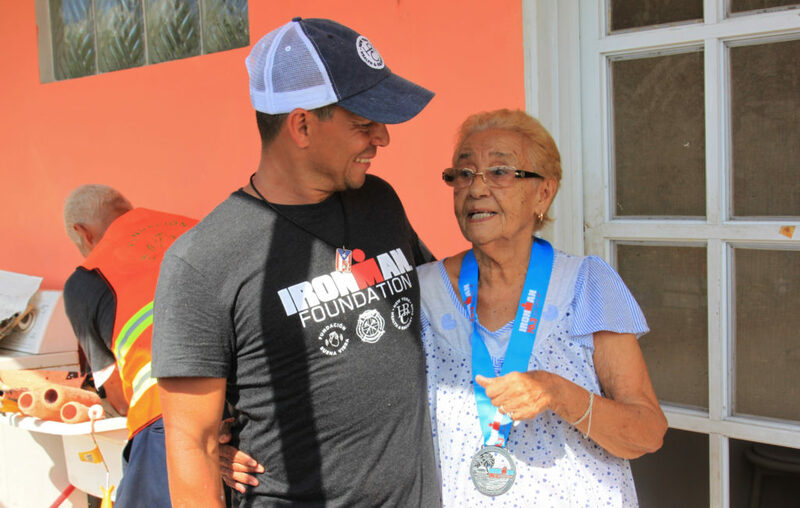 IRONMAN Foundation Ambassador, Sam Cardona, gives back to his vibrant home land of Puerto Rico and encourages his fellow triathletes to join him this spring to race IRONMAN 70.3 Puerto Rico and attend the service project the day after the race. As part of IRONMAN 70.3 Puerto Rico and in partnership with Buena Vibra Foundation, the IRONMAN Foundation will return to the race community of San Juan and will continue rebuilding efforts following the aftermath of Hurricane Maria. For more information on how you can race through the IRONMAN Foundation, click HERE!